When it comes to beauty brands, there’s a few I class as ‘elite’. So well regarded are they, so high performing are their products, that make-up artists and stars rave about their results. So top level that they take things one step further, every time. There’s only a few I class as elite, but one of them is Charlotte Tilbury. 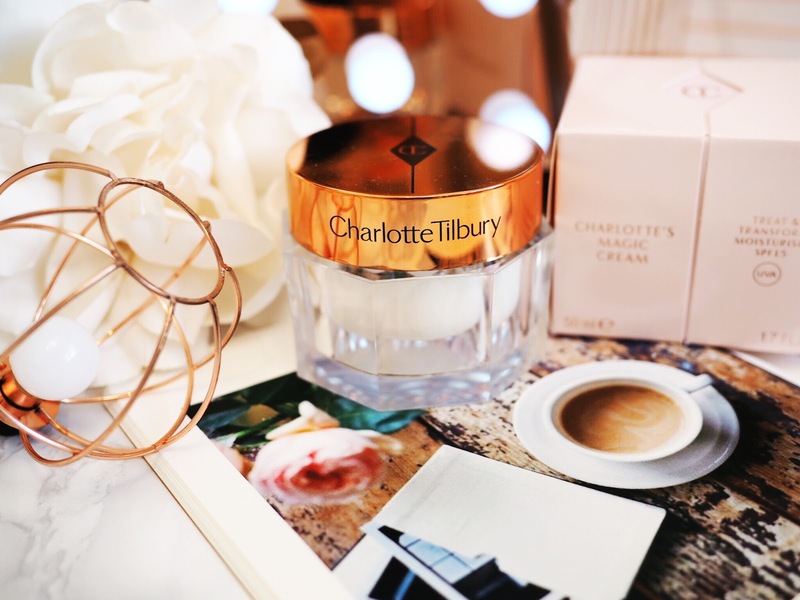 Founded by Tilbury herself, the products in the range have never disappointed me. She takes everyday make-up staples and outdoes most others. The quality is excellent, the formulas created with top qualities and the colour payoff of her eye shadows is a dream. I’m forever adding to my Charlotte Tilbury collection, and I’ll never ever stop. 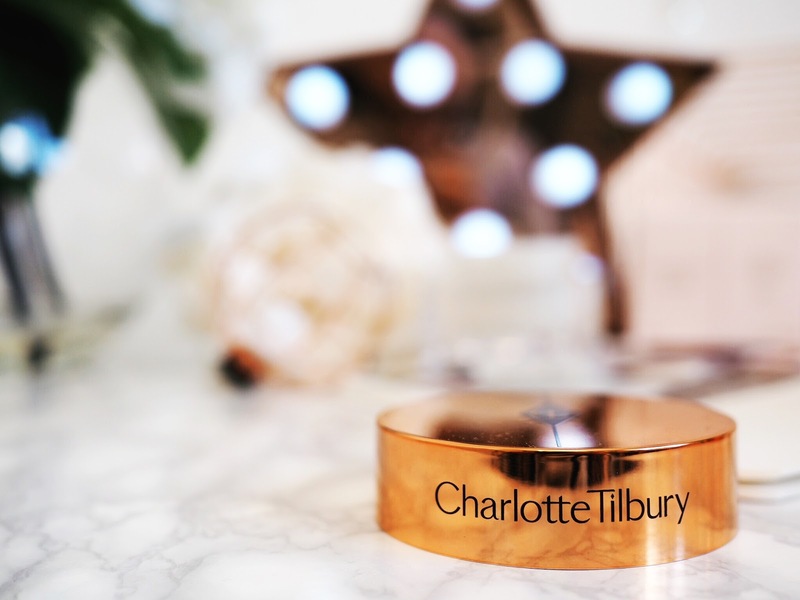 The best new addition was an item I had literally drooled over forever: the Charlotte Tilbury Magic Cream. Obsessed with this magical cream since I heard more and more people rave about it, I have wanted to get my hands on it since the last time I visited the counter and admired it up close. People I seriously look up to in beauty have adored this product loudly, and that’s good enough for me. There’s no smoke without fire in my book. Charlotte’s Magic Cream has so many uses and works in so many ways for all skin types. I guess you could class it as a moisturiser, but it’s so, so much more than that. And at £70 per pot, quite frankly, you’re going to want it to be more than just another moisturiser. But trust me, it is. Working as a primer, a moisturiser, a mask style treatment, as well as my favourite use – as a way of creating THE perfect canvas for your make-up. 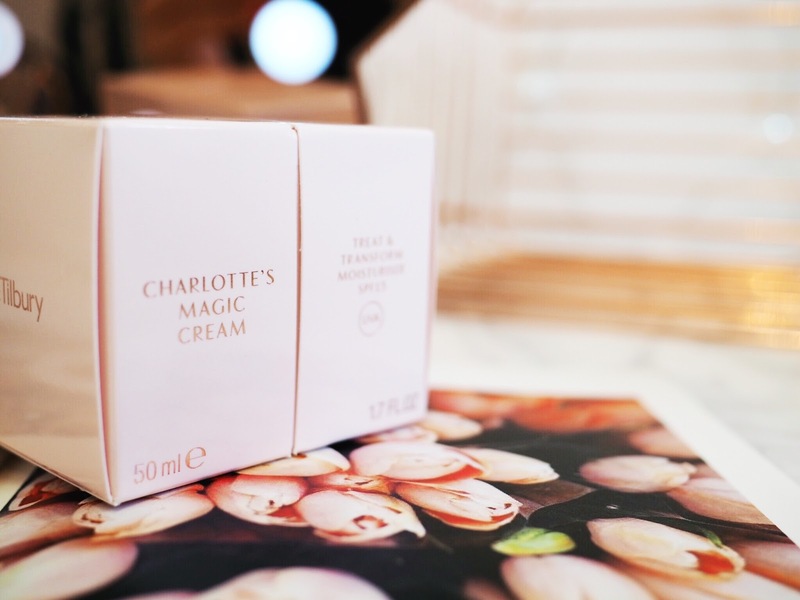 Charlotte’s Magic Cream has a unique formula of ingredients which flood the skin with moisture, but without increasing oil secretion. It creates a radiant glow without being oily or wet looking and keeps make-up firmly in place all day. 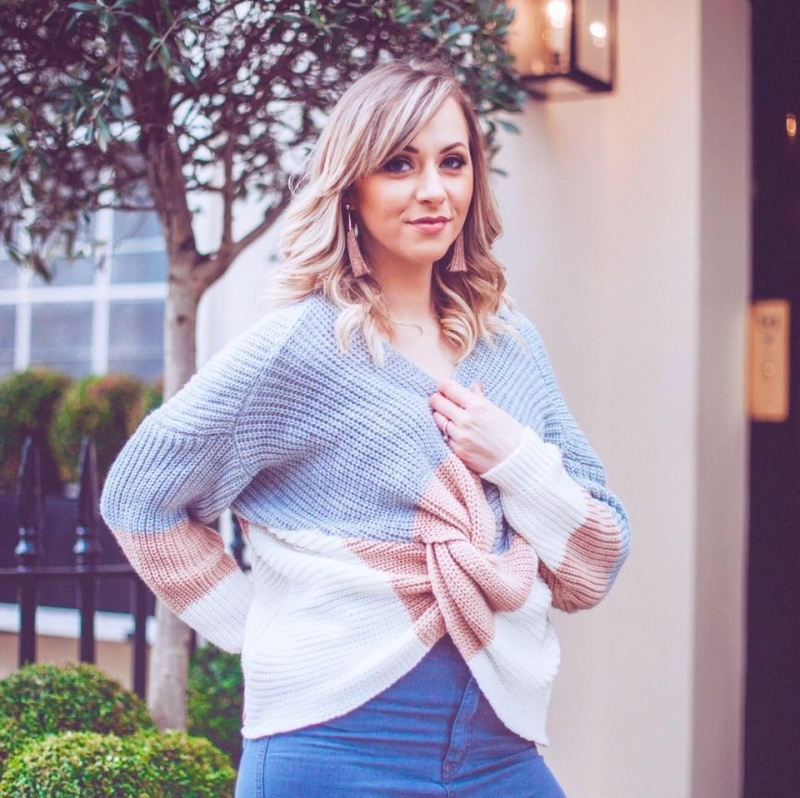 It keeps the skin feeling and looking healthy too – which is no mean feat in the life of this full time working, single mum. The cream itself has a buttery and rich texture, but it’s light and easy to apply. It’s easy to blend and it’s not oily or greasy at all, and it just soaks into the skin. I can imagine it will work for all skin types because of this. 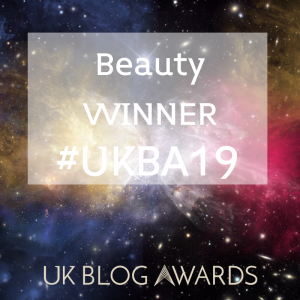 I sit in an air conditioned office all day, spend my spare time running around after an energetic six year old and throw in the mix that I blog, write on a freelance basis and somehow try to maintain a social life and a relationship…well, I need my facial and skincare products to work. And not just work, but quite frankly, to perform miracles. This magic cream has transformed my make-up wearing because it now sits better without clogging my skin. It’s multi-tasking qualities also mean it stimulates collagen while also fighting free radicals. Which basically means it’s makes your skin look good by holding make-up in place, but it actually is good for the skin too. Cool huh? With rosehip, camellia oil and the antioxidnet vitamin E, the cream also works to transform grey and dull skin into something more radiant and happy looking. Which I need come Monday morning…every week. I use mine as a primer before make-up and then sometimes as an overnight mask or moisturiser too. I’ve found this is the best method for my skin and I get the most out of the cream that way. 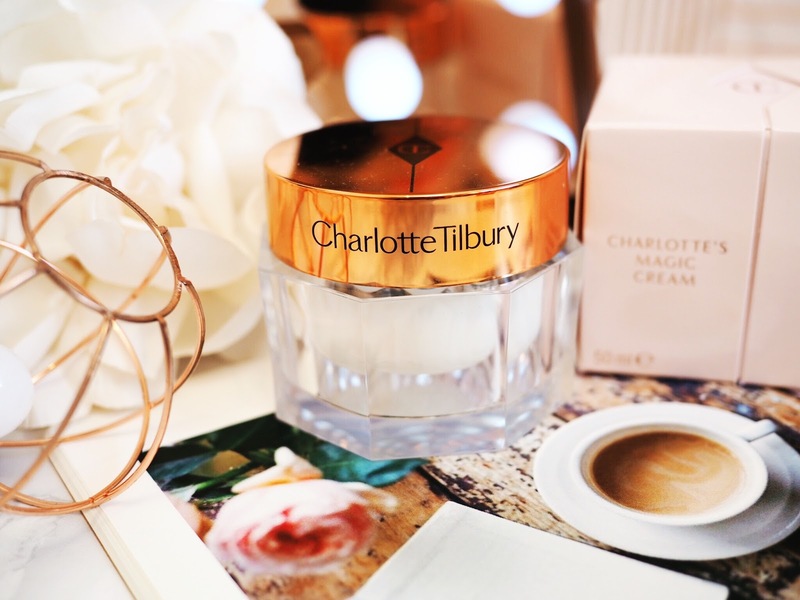 My first impressions have always been good when it comes to Charlotte Tilbury products, but I’d been daunted at whether or not this £70 pot of Magic Cream would meet it’s value. I am 100% assured that it does, because it feels great and gives my skin that elite and top level feeling that I’ve only ever got from a select amount of brands. 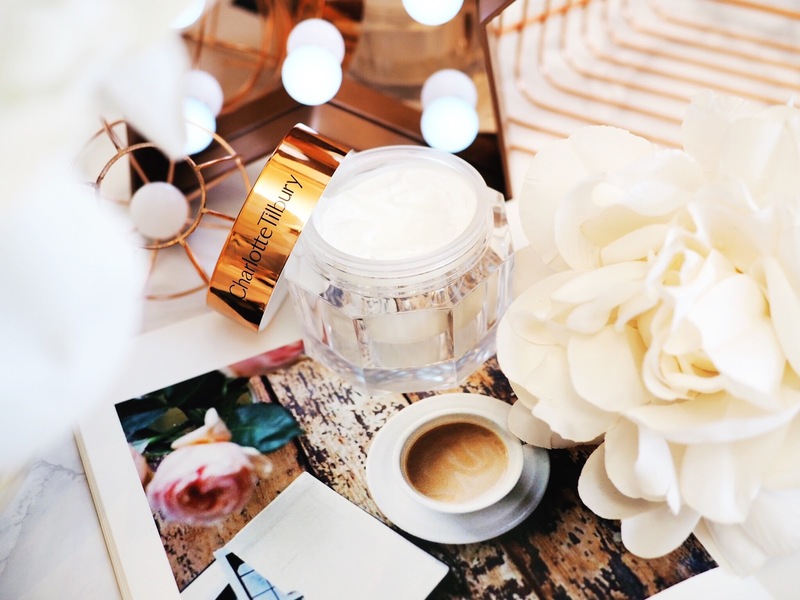 It’s safe to say that Charlotte is truly doing magic with this cream, and now I’m convinced that the Night Cream is next on my list, even with a £100 price tag. If the Day Cream does magic, I’m certain the night cream will too. What do you think? Would you give this cream a go?